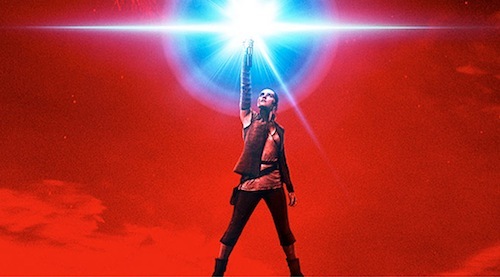 UK Star Wars fans (myself included) will get to see director Rian Johnson's Star Wars: The Last Jedi a day before folks in the US. The first sequel to The Force Awakens now premieres on Thursday 14th December. Eager fans can see The Last Jedi even earlier. The next installment in the Star Wars saga opens in France, Italy and Norway on Wednesday 13th December. Will you be booking tickets for a midnight screening? Let me know in the comments below.